पेड़ and the Stars at Night time~. I प्यार this वॉलपेपर :3. 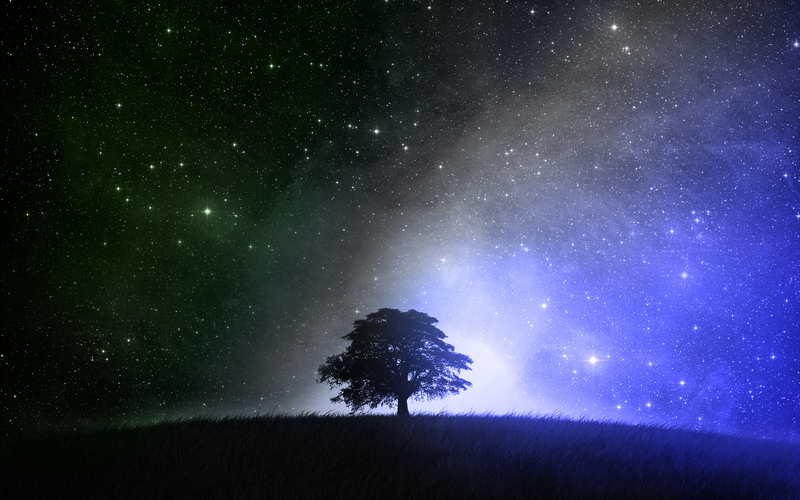 HD Wallpaper and background images in the बिना सोचे समझे club tagged: random wallpaper nightime beautiful.